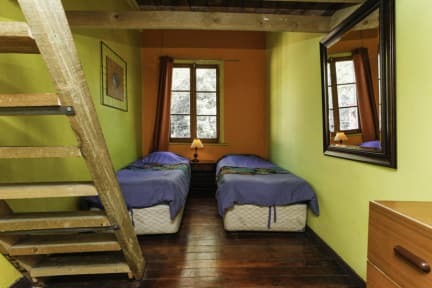 Calm hostel with great familiar atmosphere, nice rooms, lovely common area with heating, clean showers and bathrooms. Staff was really friendly and helpful. Position in good. 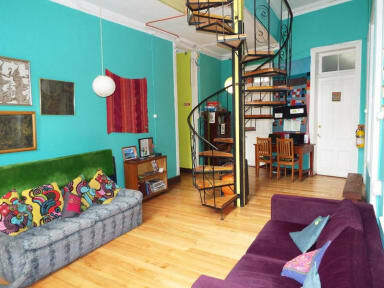 I really enjoyed my stay and recommend it to small and cozy-hostels lovers. One of the best hostel in which we were!! !